Phytocultures Ltd. was founded by Don Northcott in 1986 to serve the needs of local and international seed potato producers by assisting in the establishment and adaptation of plant tissue culture technology for seed potato production. Since then, we have established ourselves as a cutting-edge horticultural company and a respected leader in plant propagation specializing in the in vitro propagation of plants. Our innovative research and development programs include commercial projects with low bush and high bush blueberries, cranberries, sweet potatoes, aquatic plants, Maritime wine grapes, as well as our recent endeavour into Haskap plant production. 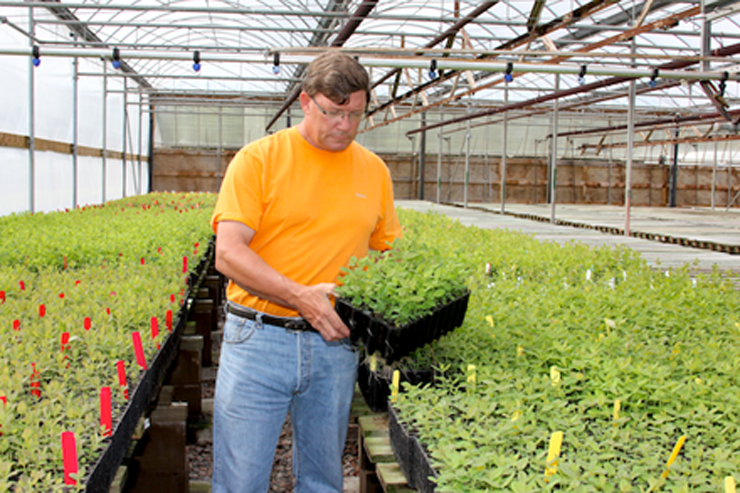 Our diverse work in plant propagation projects extends globally.